NIOSH approved for environments containing certain oil and non-oil based particles. 3M recommended for relief against of organic vapours and ozone protection up to 10 times OSHA PEL. Not NIOSH certified for use against ozone. 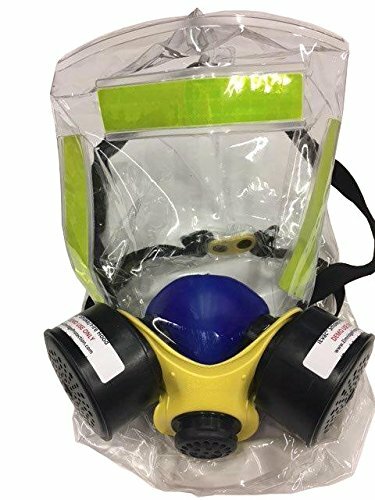 Use with 3M Respirators 5000 Series or 3M Cartridge 6000 Series with 3M Adapter 502, 3M Facepieces 6000 Series or 3M Facepieces 7000 Series with bayonet filter holders. 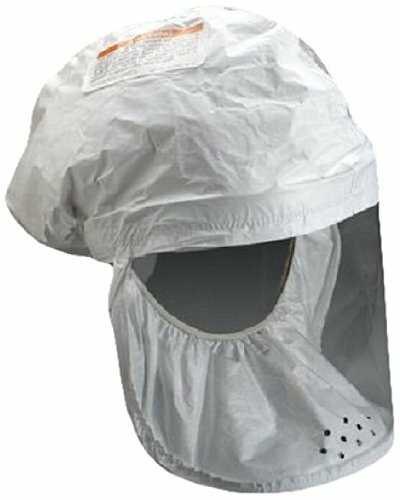 When properly fitted, use in a variety of applications including welding, brazing, torch cutting, metal pouring, soldering, and exposure to lead, asbestos, cadmium, arsenic, and MDA for concentrations up to 10 times the Permissible Exposure Limit (PEL) with half facepieces or 50 times PEL with full facepieces. Full facepieces must be quantitatively fit tested to claim assigned protection factor above 10 in negative pressure mode.Refer to specific provincial regulation for appropriate assigned protection factors for full face respirators. Also offers nuisance level relief from organic vapours that are below the PEL. Nuisance level refers to concentrations not exceeding OSHA PEL or other applicable government occupational exposure limits, whichever is lower. Do not use for respiratory protection against acid gases or in environments that are immediately dangerous to life or health (IDLH). Use with 3M 5000, 6000, and 7000 series respirators with bayonet filter holders. 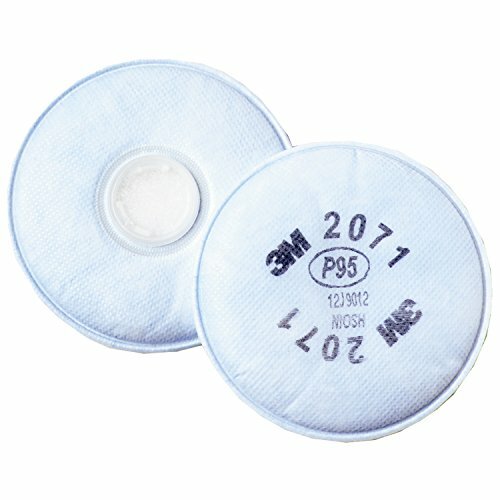 Use with 3MTM Respirators 5000 Series, 3MTM Facepieces 6000 Series or 3MTM Facepieces 7000 Series with bayonet filter holders. Designed to protect against a variety of gases, vapors and particulate hazards according to NIOSH approvals. When properly fitted, cartridges and filters help provide protection from contaminants, making it easy to standardize any 3MTM elastomeric facepieces as your brand for respiratory protection. Nuisance level organic vapor refers to concentrations not exceeding OSHA PEL or applicable government occupational exposure limits, whichever is lower. Nuisance level acid gas refers to concentrations not exceeding OSHA PEL or applicable government occupational exposure limits, whichever is lower. 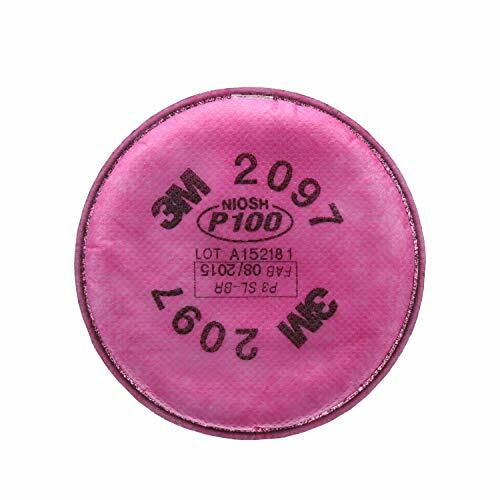 For those who want NIOSH s highest-rated filtration efficiency in a disposable respirator, this provides a minimum filter efficiency of 99.97% against oil-based particles. There are many less expensive and questionable smoke fire hoods on the market that make claims that can t be substantiated. Why put your life in the hands of a questionable product? We know the iEvac may be more expensive than others; however price should not be an option when you are talking about life. The number one cause of death and injury in a fire is carbon monoxide. Note: there are numerous hoods on the market that claim to provide adequate protection against smoke and fire but actually offer no protection against carbon monoxide. Unless your escape hood provides protection against carbon monoxide, it will not provide the adequate protection needed in a smoke fire situation. The iEvac is the only smoke/fire escape hood Certified to the American Standard ASTM E2952-14 and Designated as a qualified Anti-Terrorism Technology by the U.S. Department of Homeland Security, Office of the Safety Act. Please refer to Photo Panel #7 at the top left side of this page to learn what is involved for Certification and why an American Certified Smoke Hood is so important. Due to the American Certification, the iEvac is non-returnable. The iEvac is certified, tested and audited to the rigorous American standard to ensure the integrity of this product. American Certified by Safety Equipment Institute which Certify all Fire Departments Respirators in America - Please refer to photo panel #7 on the left side of this page to learn what is involved for Certification and why an American Certified Smoke Hood is so important. 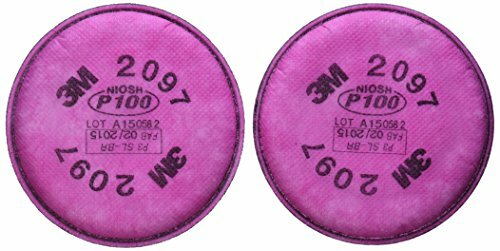 The 3M 2071 P95 Particulate Filters are NIOSH approved for protection against solid and liquid particles. 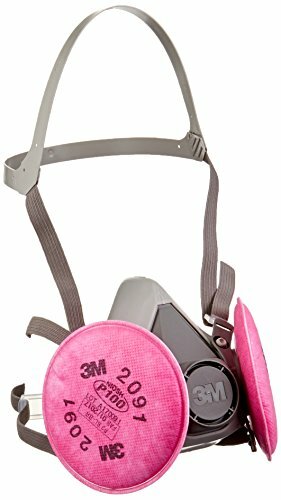 3M - 6200 half face respirator - medium. 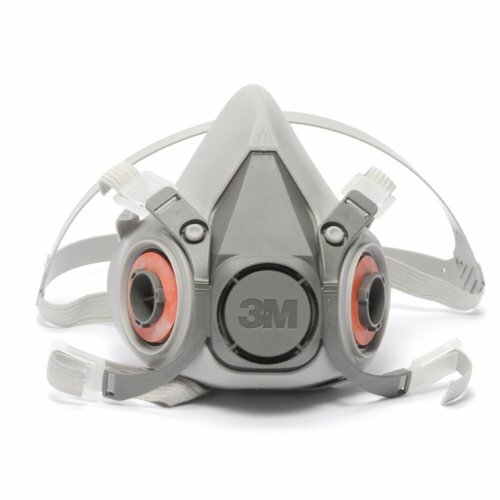 3M half face piece reusable respirators offer the user comfort and convenience. 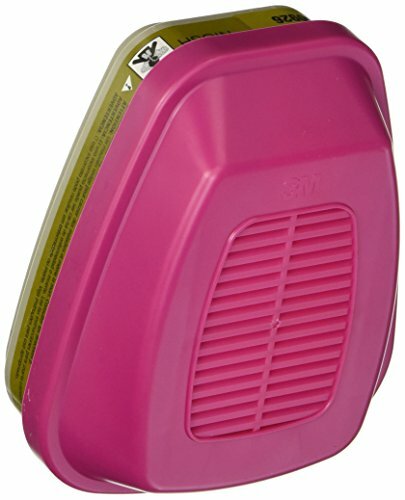 Reusable - just dispose of the cartridge and filters when used to capacity. The swept back design of the cartridges improves balance and visibility. Can be disassembled, cleaned and reused. Very light-weight. Easy to adjust head straps. NIOSH approved for use against particulates and a variety of gases and vapors at concentrations up to 10 times the exposure limit, when used with approved and properly selected cartridges and/or filters. Use the 3M full facepiece respirator with 3M 2000 Series Filters, 3M 6000 and 7000 Cartridges. 3M comfort pad can be used on any Versaflo M-series headgear, L-series headgear, H-series hood, and Whitecap helmets. It attaches to the headband in the area of the users forehead. Recommended for assembly, cleaning, electrical, facility maintenance, grinding, machine operations, painting, sanding, welding. Recommended for automotive, food and beverage manufacturing, manufacturing, metal production and fabrication, military maintenance, repair and operation (MRO), pharmaceutical, transportation industries. 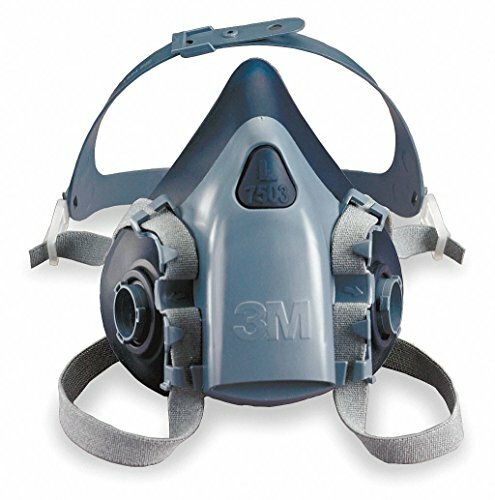 3M lightweight respirator head cover helps provide respiratory protection for a wide range of applications. Used with 3M Air-Mate and Breathe Easy powered air purifying respirators (PAPR). Design allows use of stethoscope. Respirator hood is made from material. Powered Air Purifying Respirators (PAPR) are motorized systems powered by a battery pack which draw air through a filter or cartridge to provide respiratory protection to the wearer. The blower unit can be mounted on the waist, face, or head, depending on the system selected. Potential benefits include: Certain PAPR systems provide a higher level of respiratory protection than non-powered air filtering respirators. Constant flow of air can provide cooling for the worker, resulting in greater comfort for the wearer. Loose-fitting headgear options provide respiratory protection without the need for a tight face seal or fit testing. Battery-powered blower pulls the air through the filter resulting in no additional breathing resistance to the wearer. Mission type: aircraft, ships and vehicles. Operation type: facility safety, maintenance, repair and operations, overhaul. Recommended industries include military maintenance, repair and operation (MRO). Visor type: clear. 3M comfortable, lightweight powered air purifying respirator system helps provide high efficiency respiratory protection against particles. 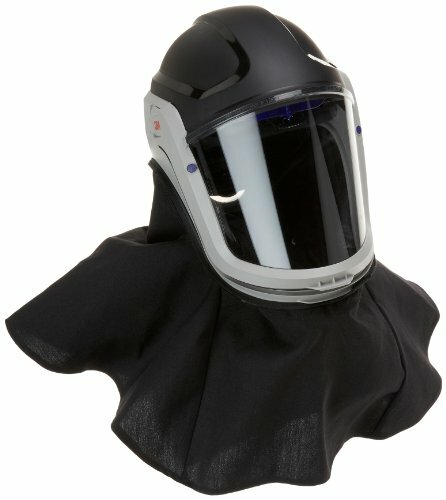 Headgear-mounted, powered air flow helps keeps the faceshield fog-free. Intrinsically safe. Integrated head, face and respiratory protection Lightweight and well-balanced. 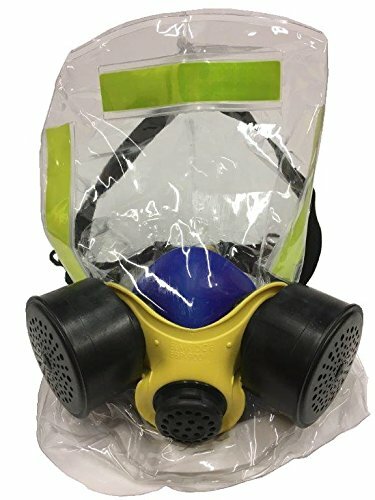 Headgear-mounted powered air purifying respirators may increase wearer productivity without the need to wear a motorized blower unit at the waist. Powered Air Purifying Respirators (PAPR) are motorized systems powered by a battery pack which draw air through a filter or cartridge to provide respiratory protection to the wearer. The blower unit can be mounted on the waist, face, or head, depending on the system selected and no breathing tubes or hoses are required. Battery-powered blower pulls the air through the filter resulting in no additional breathing resistance to the wearer. Up to eight hours of battery service. Includes new higher airflow motor. Ideally suited for smelting, foundry and metalworking. NiCd rechargeable battery. HE filter included. 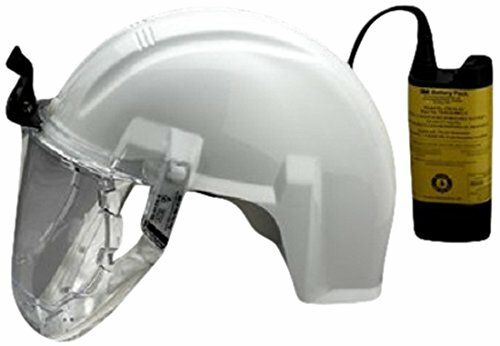 Hardhat with visor headgear type. 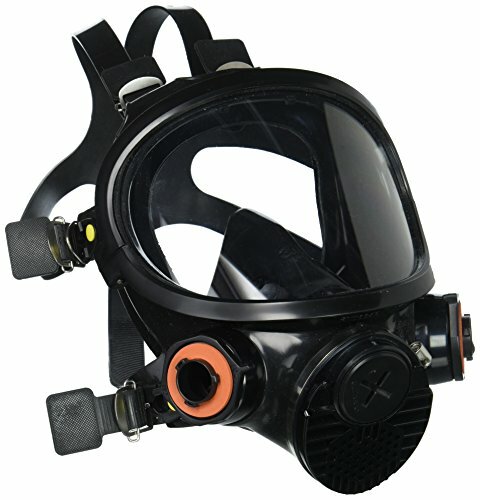 Head-Mounted Powered Air Purifying Respirator (PAPR) systems. Recommended for assembly, machine operations. Recommended for mining, oil and gas industries. 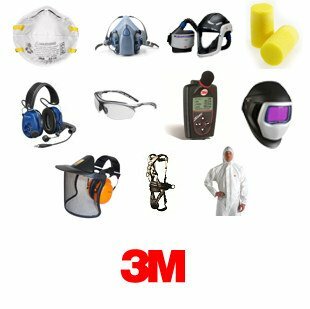 3M powered air purifying respirator includes three head covers, a vinyl belt, breathing tube covers and external charge adaptor. Helps provide respiratory protection for system decontamination, such as health care isolation wards and first receiver locations. Battery pack enclosed in PAPR - no external cables. Easy clean vinyl belt. The Air-Mate powered air purifying respirator AMH-12U from 3M incorporates a blower, filter and battery into a compact and lightweight belt-mounted unit for respiratory protection against airborne particulates. Filters are NIOSH-approved for high efficiency and used extensively in pharmaceutical, hospital and public health applications. The head cover gives the user a wide field of vision and directs positive airflow into the breathing zone. Can be worn with limited facial hair and glasses. Battery can be charged either within unit or externally for up to eight hours of battery service per charge. Powered Air Purifying Respirators (PAPR) are motorized systems powered by a battery pack which draw air through a filter or cartridge to provide respiratory protection to the wearer. The blower unit can be mounted on the waist, face, or head, depending on the system selected. Battery-powered blower pulls the air through the filter resulting in no additional breathing resistance to the wearer. This powered air purifying respirator includes: Air-Mate PAPR assembly 231-01-30U, vinyl belt GVP-117, head cover BE-12-3, regular, white (3 pack), smart battery charger 520-03-73, external charging assembly 520-04-24, breathing tube BE-224, breathing tube covers W-3228-10 (10 pack), blue storage bag. NiCd - rechargeable battery type. HE filter included. Head cover headgear type. Mission type: aircraft, ships, vehicles. Operation type: facility safety, maintenance, repair and operations, overhaul. Belt-mounted powered air purifying respirator (PAPR) systems. Recommended for military maintenance, repair and operation (MRO) industries. OSHA has issued a final rule (March 2016, OSHA Respirable Crystalline Silica in Construction Regulations - 29 CFR 1926.1153) for America's workers, limiting their exposure to respirable crystalline silica, a substance OSHA has stated can increase the risk of developing silicosis, lung cancer and kidney disease. 3M has resources and PPE to help you as you work to meet the new exposure limit and help protect your crew. 3M respiratory helmet assembly. Used with an approved air source, M-400 Series helmets provide respiratory (OSHA APF equals 1000) and limited head (ANSI Z89.1-2003 Type 1 Class G) and eye (ANSI Z87.1-2010) protection. The M-407 assembly includes a premium visor and premium shroud. The M-407 assembly includes a M-927 premium visor, M-444 inner collar, and M-447 flame resistant outer shroud. 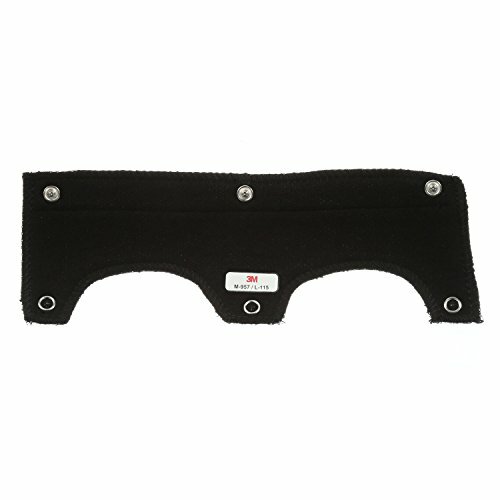 The M-927 visor is made of coated polycarbonate. The M-447 shroud is made of Nomex flame resistant fibers. Mission type: aircraft, ships, vehicles. Operation type: facility safety, maintenance, repair and operations, overhaul. Recommended for assembly, facility maintenance, grinding, machine operations, painting, sanding. Recommended for automotive, food and beverage manufacturing, manufacturing, metal production and fabrication, military maintenance, repair and operation (MRO), pharmaceutical, transportation industries. 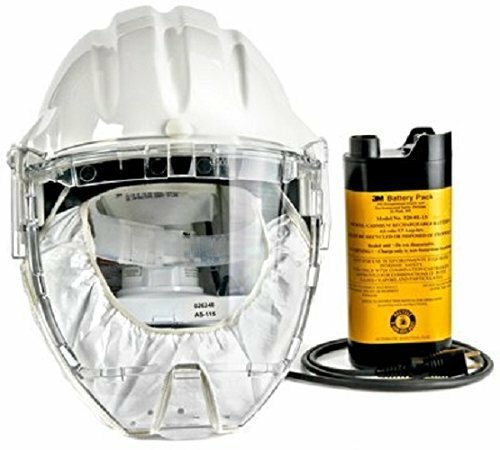 3M Airstream mining headgear-mounted powered air purifying respirator (PAPR) system. This system is lightweight and comfortable. No breathing tubes or hoses are required. Positive pressure helps keep out particles, and keep the faceshield "fog-free". Battery type: NiCd - rechargeable. HE filter. Headgear type: hardhat with visor. Intrinsically safe. 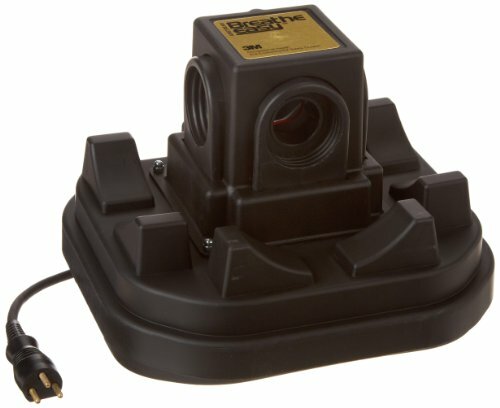 Powered air purifying respirator (PAPR) systems: head-mounted. Recommended application include assembly and machine operations. Recommended industries include mining, oil and gas. 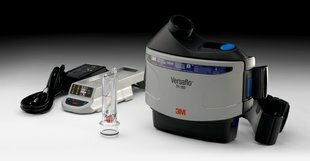 3M Versaflo PAPR assembly contains a TR-302N PAPR unit, TR-327 belt, TR-332 battery, TR-341N battery charger kit, TR-3710N HE filter, and a TR-3600 prefilter. Mission type: aircraft, ships and vehicles. Powered air purifying respirator (PAPR) systems: belt-mounted. Recommended application: assembly, facility maintenance, grinding, machine operations, painting and sanding. Recommended industries include automotive, food and beverage manufacturing, manufacturing, metal production and fabrication, military maintenance, repair and operation (MRO), pharmaceutical and transportation. 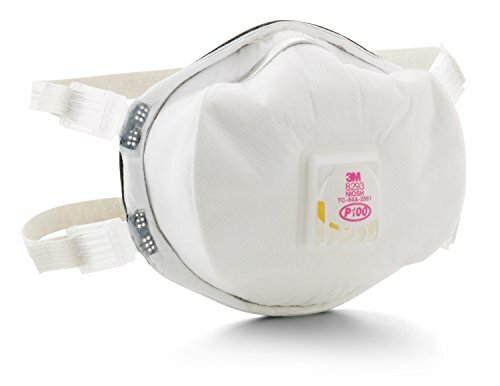 3M Breathe Easy turbo powered air purifying respirator unit for belt-mounted respirator. Filtration capability: HE and chemical cartridge. Mission type: aircraft, ships, vehicles. Operation type: facility safety, maintenance, repair and operations, overhaul. Recommended industry: military maintenance, repair and operation (MRO).